Yet again forests in the Western US are incinerating as the US east coast is anomalously wet and cool. 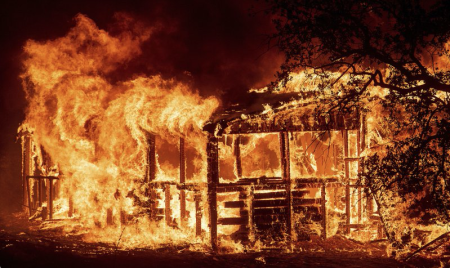 All official sources are blaming the rapidly increasing extreme and deadly wildfire behavior on global warming alone, but is that the full truth? What factors are “official sources” not informing us of in regard to the increasingly destructive wildfires? The NASA satellite image above reveals massive climate engineering operations being carried out over vast expanses the Pacific ocean off of the US west coast. The geoengineering / solar radiation management operations completely disrupt the hydrological cycle and thus fuel drought and fires (a scenario which has been ongoing). The image was captured on Saturday, July 28th, 2018. This happened to be the day that a long planned climate engineering awareness and call to action event had to be canceled in Redding, California, due to the Carr fire. Smoke from the Carr fire is clearly visible on the NASA satellite image. Though there are countless forms of human activity damaging the climate and biosphere, illegal global climate engineering / solar radiation management operations are a primary causal factor fueling catastrophic wildfires all over the globe (which official sources are not disclosing). Climate engineering is completely disrupting the hydrological cycle, triggering increasing dry lightning, destroying the ozone layer, contaminating soils, and covering everything at ground level with an incendiary dust (due to the fallout from atmosphere spraying programs). The 10 minute video below elaborates on the direct effect geoengineering operations are having on forest fires, their behavior and their frequency. Geoengineering is nothing less than weather warfare. The Carr Fire in Redding, California, my hometown, is one of the latest catastrophic infernos to erupt. 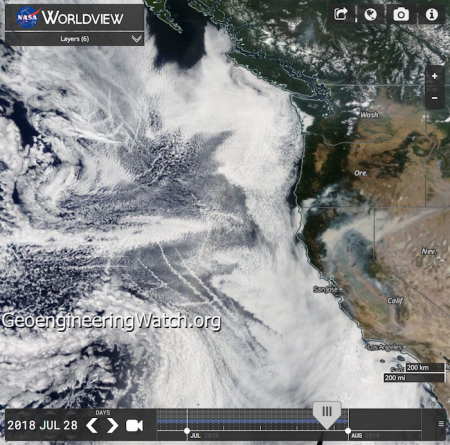 How is wildfire smoke being utilized by the climate engineers? The video report below provides alarming data. All around the world forests are incinerating at an ever more rapid rate being further fueled by the climate engineering assault. If the current trajectory of biosphere collapse continues, these forests are not coming back. 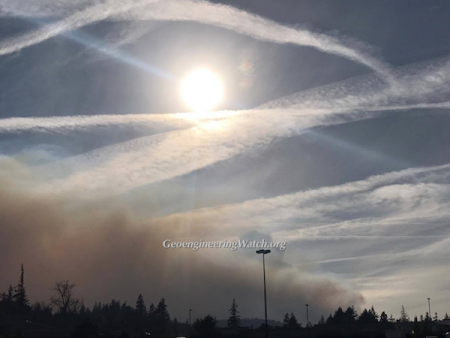 The commentary below was added to this “Geoengineering Is Fueling Firestorm Catastrophes” post in response to many sensationalized claims, narratives and conclusions that are being circulated about the creation and / or causes of the recent and ongoing catastrophic California firestorms. All this being said, in regard to the recent and ongoing California firestorms there are a great many claims circulating on the internet that should cause us all to take immediate pause. These narratives include claims that everything from laser beams to military incendiary bombs were used to cause/create recent and ongoing catastrophic fires. Though laser and directed energy weapons do exist in some forms (https://www.airforcetimes.com/news/your-air-force/2016/06/25/air-force-has-directed-energy-weapons-now-comes-the-hard-part/), there is no documentation whatsoever to confirm any sky to ground laser / directed energy platform is even remotely capable of causing massive and instant vaporization of countless structures over vast expanses. If such instant and extreme destruction were to occur (from massive laser / energy beams, spiraling down from the sky in the middle of the night), they would certainly have been seen and documented by countless individuals. If such instant destruction technology does exist, and was used, why is there so much film footage of extreme wind and heat driven flames during the fires that caused structures to burn for hours? If “directed energy” weapons of this caliber and strength existed, and were used, CAL FIRE and thousands of residents would have to be a part of such a cover-up (which is completely implausible). Again, though available data indicates that current laser technology could facilitate the ignition of ground fires from an airborne platform (any arsonist could do the same), there is no acknowledged technology that an airborne platform could completely and instantly “vaporize” structures in an instant flash of immense heat. There is absolutely no documentation of structures being instantly incinerated. Powerful lasers are ground based in massive facilities that require immense amounts of power, components, and personnel. Something to consider, many are claiming that standing trees next to completely burned to the slab structures is proof of “DEW” weapons. Why? It is claimed that highly flammable structures that have burned to the ground should not leave adjacent living trees that didn’t burn to the ground. Is this accurate? 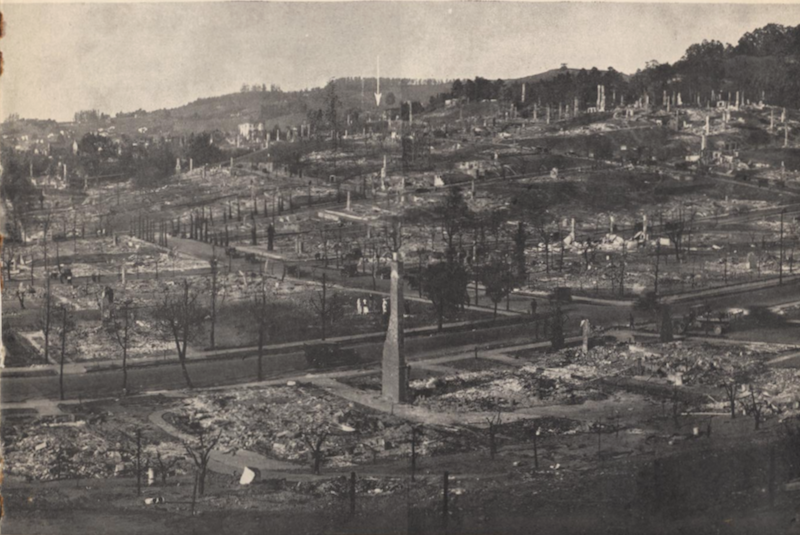 First, lets examine and consider the historical photos below from the 1923 “Berkeley Fire”. 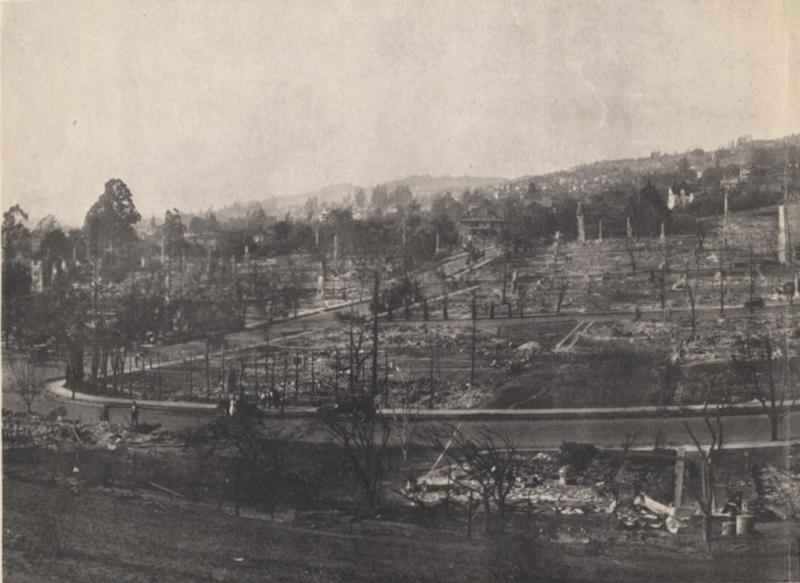 These images reveal exactly the same “standing trees next to burned to the slab homes” scenario that so many claim is proof of “directed energy weapons”, the Berkeley Fire happened 37 years before the first primitive laser was even invented. The image above (also from the 1923 Berkeley Fire) is especially revealing in regard to the false claim that still standing trees adjacent to burned to the ground structures are “proof” of “directed energy weapons” (DEW). Again, the photo above was taken 37 years before the first primitive laser weapon was even invented. Unfortunately, sensationalized false narratives completely distract from and undermine the critical effort to expose and halt global climate engineering operations (which are verifiably a core causal factor fueling the exponential increase in, and ferocity of, global forest fires). Many are further claiming that such structures are now burning at temperatures much hotter than a “normal” fire because of “DEW” weapons which it is claimed is the reason that the structure burned to the slab. Again, historical images prove structures have always “burned to the foundation” under extreme fire conditions (now made far worse by climate engineering). Does the “DEW” weapon extreme heat and vaporization narrative even make sense? If a structure was instantly vaporized by a some sort of laser weapon that delivered an extraordinary blast of incinerating heat to a dwelling, why would there still be standing trees anywhere near any structures that were incinerated in the manner described? 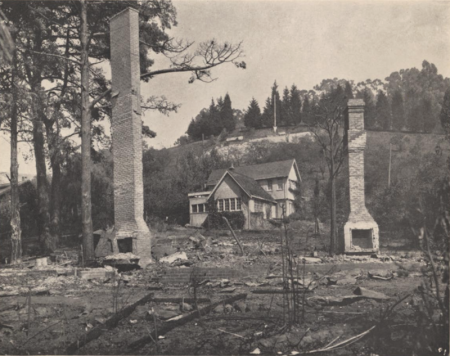 If (as is being claimed) a “natural” fire would never have burned so hot, wouldn’t that make it more likely to see standing trees next to a structure that was burned by expected combustion processes? In regard to the still standing trees near burned structures, more later in this report. As homes in close proximity ignite, all of the natural gas and / or propane supplied to homes adds further fuel to the wind blown furnace flames. Once fully ablaze, one home can ignite those immediately adjacent to it from the radiant heat alone. Homes across a street could be far enough away to be spared. Also, in scenarios where one home was in ashes next to another that did not burn, fire crews may have been present and actively watering down homes that had not yet ignited. Again, some next to other homes that were fully ablaze. In regard to the many badly burned vehicles, none of those making the “directed energy weapons” claims have bothered to mention the obvious, vehicles all have fuel tanks that radically accelerate and heat fires once the vehicle is fully ablaze. Those that have ever seen the remains of a vehicle that has fully incinerated along the side of a highway know that such vehicles look exactly like those in the firestorms. I viewed a number of videos that show trees burning from the inside out, with some claiming this was proof of a laser weapon. This, also, is verifiably false. I have personally witnessed this exact scenario dozens of times over years of controlled burns on my own habitat reserve land, and fighting on the front line of wildfires that have occurred with staggering frequency on and near my acreage on the east side of Lake Shasta.. Any ember that settles into a hollowed out and decaying tree trunk will start such a fire as those featured in videos claiming directed energy weapons were used. In several instances I have witnessed trees that had a rotted hollow at the base of the trunk which allowed air in, and embers. Once the rotted core ignited and burned up through the rotted center of the trees (completely rotted cores are now common in still living trees due to epidemic fungal infections in the forest), the trees literally looked like a blow torch with flames shooting out from the top. Please, don’t believe me about trees with rotting cores burning from embers being common, ask any wild land firefighter how many times they have witnessed this phenomenon, it is extremely common. About the extreme heat and wind blown fire scenarios, again, if and when the heat plum from a fire is blowing along at ground level, combustibles one side or another may not be very effected from the directional flow of flames and heat that is being pushed in a particular direction due to the powerful winds. I am speaking from personal experience, not from speculation. I know many people who are now claiming no one died (and no one was injured) in Las Vegas, claiming that it was all staged. This narrative is also very harmful to the cause of credibility. I have a long term friendship with a former Green Beret who just lost two close colleagues in Las Vegas. Though the Las Vegas event also has countless unanswered questions, and appears to be anything but what official sources are telling us, people were injured and died. 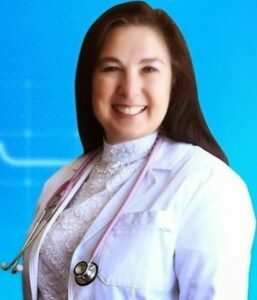 The notion that thousands of people, including emergency workers and hospitals, could all be in on some grand conspiracy theater, is not rational. Are we to believe that 9/11 was only a staged slaughter? That people did not die there? Let’s all remember that those in power do not care how many they kill (collateral damage) to accomplish their agenda. Are we to believe the power structure would go to unimaginable lengths to avoid killing anyone in the Las Vegas event? Such a conclusion is also not rational given what we know about the demeanor of those in power. 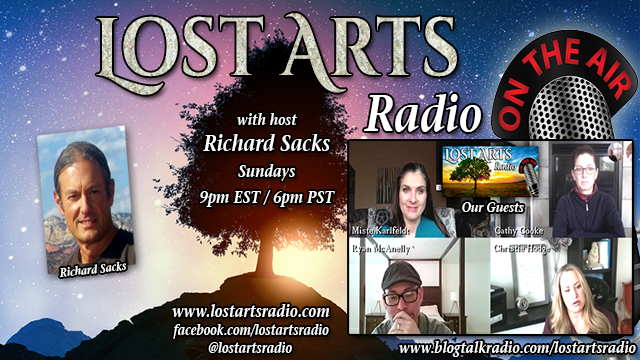 Many of the sites and sources pushing the ” laser beams / directed energy beams” created the fires” false narrative are also propagating the “Flat Earth” and “global warming is a hoax” false and highly discrediting narratives.